Gregory Quinn, British High Commissioner to Guyana, speaking at the GMSA 22nd Annual Presentation Awards Dinner held on December 8 at the Pegasus Hotel, Georgetown, Guyana. 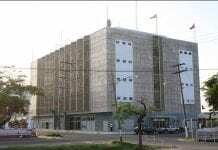 Guyana continues to record unacceptably low scores in the annual Transparency International (TI) Corruption Perceptions Index, a state of affairs that Government, in cooperation with the private sector, must collaborate to address, urges the UK’s chief diplomat in the South American country. 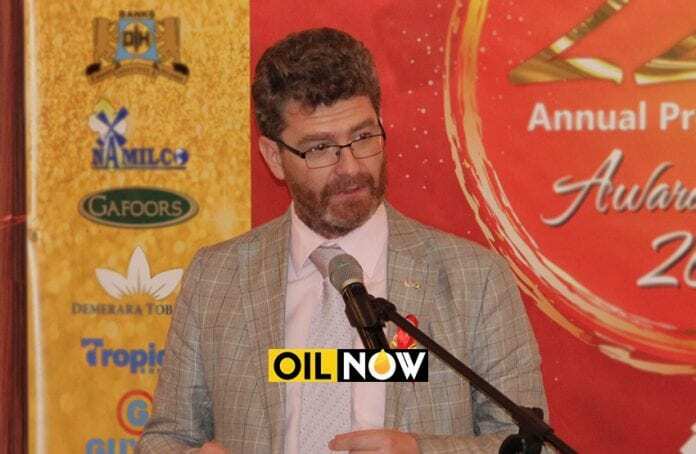 British High Commissioner to Guyana, Gregory Quinn, on Friday last told a gathering at the Guyana Manufacturing and Services Association’s (GMSA) 22nd Annual Presentation Awards Dinner that confronting the perception of corruption is critical as Guyana moves closer to becoming an oil producer. “It is a sad fact that Guyana’s scores on the Transparency International Corruption Perceptions Index are unacceptably low,” Mr. Quinn stated. The High Commissioner also used the occasion to highlight some of the progress being made by the former British Colony as it prepares to begin oil production. “As Guyana moves to first oil in 2020 it is good to see there are moves afoot to put in place appropriate legislation. Be it on the creation of a Petroleum Commission or a Sovereign Wealth Fund,” he told those gathered for the event, held at the Guyana Marriott Hotel. 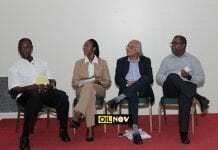 He was adamant that success will depend on an effective working partnership between the government and private sector. “The Government cannot solve all of the problems or make sure the private sector flourishes. Neither can the private sector do this by itself. Instead it needs to be a partnership between both; a mutually supporting partnership for the benefit of Guyana,” the British High Commissioner stated.